When travelling on Interstate 35, use Exit 194 (Hwy 18/122) to enter Clear Lake. Head west from the exit. Take Hwy 18 W until you reach Buddy Holly Place. Turn left (south). 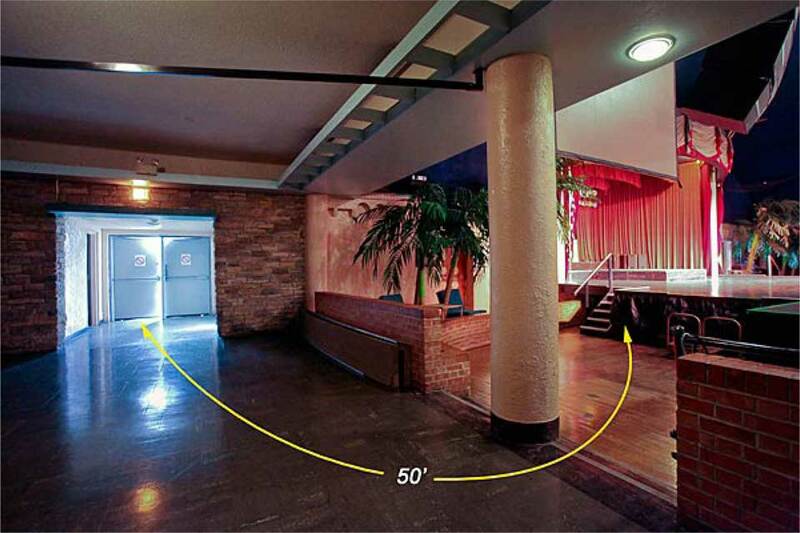 The Surf Ballroom is to your right after one stop sign. Load-in Entrance located on west side of the building. Load-in Door Size: 6’ 3⁄4” wide x 8’ 8” high. Dimmers- Colortran I Series Quad Module. 48 channels on 12 rack mounts w/ 4 channels of 2.4KW each. Additional space may be available. Speak with Brad for details. No on-site laundry. Laundry services available within 10 miles. 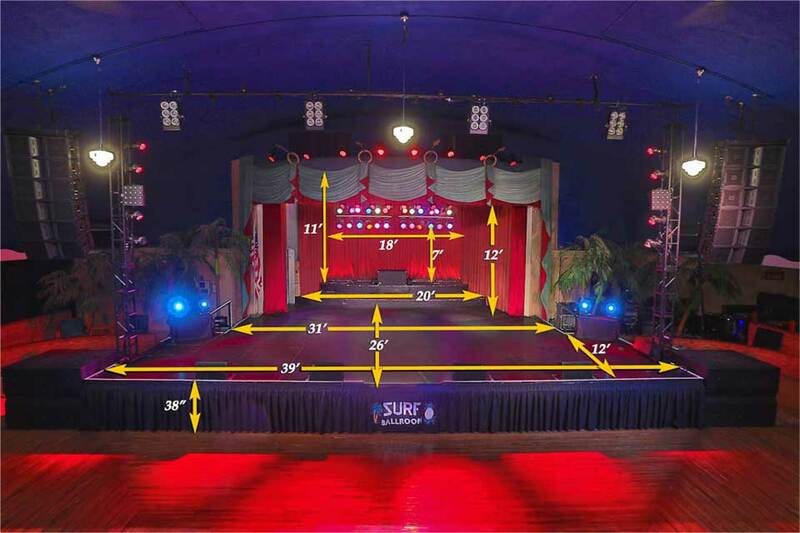 Additional backline equipment is available if needed and cleared through Surf Ballroom management. Please ask for a separate list of backline equipment if it is required. Various microphone stands and cabling and radial DI’s sufficient for normal production requirements. © 2019 Surf Ballroom. All Rights Reserved. What shows are you interested in? Sorry about that and please try again at a later time! Please check one of the mailing list(s) above!